Nagpur : Orange city cultural foundation in Association with Nagpur Municipal Corporation and Nagpur university is conducting the third edition of Orange City International Film Festival which will screen 31 full length Indian and Foreign feature films and 25 short films. This year too two well known film makers Jahnu Barua and marathi film maker Rajdutt will be honoured for their outstanding contribution to the Indian Cinema. 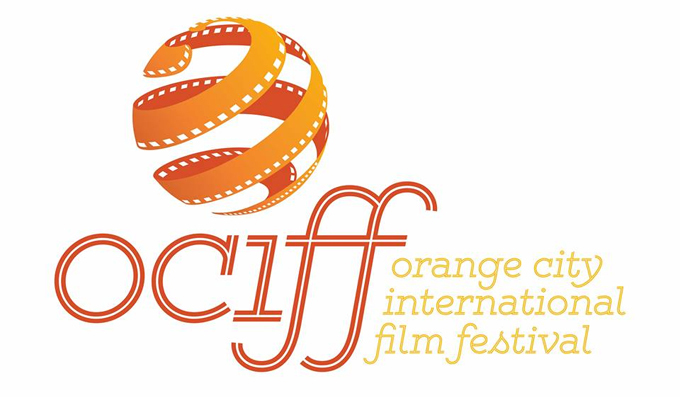 The third edition of Orange City International Film Festival will be held from February 7th to 10th. The inauguration will be followed by screening of Italian film ‘My Own Good’, directed by Pippo Mezzapesa. The screenings will be held at Persistent auditorium and at two halls of Inox Jaswant Mall, simultaneously at both the venues from 9.30am. Srivinay Sulian, director of the film, will also be present during the screening and interaction. A talk with Jahnu Barua will be held on February 8 at Inox Jaswant Tuli Mall at 11.45am where he will be in conversation with Jabbar Patel and Samar Nakhate. “This year, we are giving free entry to students, members of film societies and senior citizens. This will be followed by the closing ceremony in presence of Dr Vikas Amte. “As Sudhakar Reddy Yakanti, who has directed Naal, will not be present, we have invited child actor Shrinivas Pokale who plays Chaitanya in the film,” Meshram said. Rakkhosh, the only Hindi film being screened at the festival, has been made in Nagpur. Rajdutt is known for his experimental style of filmmaking and has given films like Shapit, Devaki Nandan Gopala, Sarja, Pudhcha Paul among others. The festival will open on February 7 at 5pm at Persistent Systems auditorium and will be inaugurated by guardian minister Chandrashekhar Bawankule who will also honour the two filmmakers. ALSO READ : Dr. Vidya Nair takes OCHRI to the Himalayas!